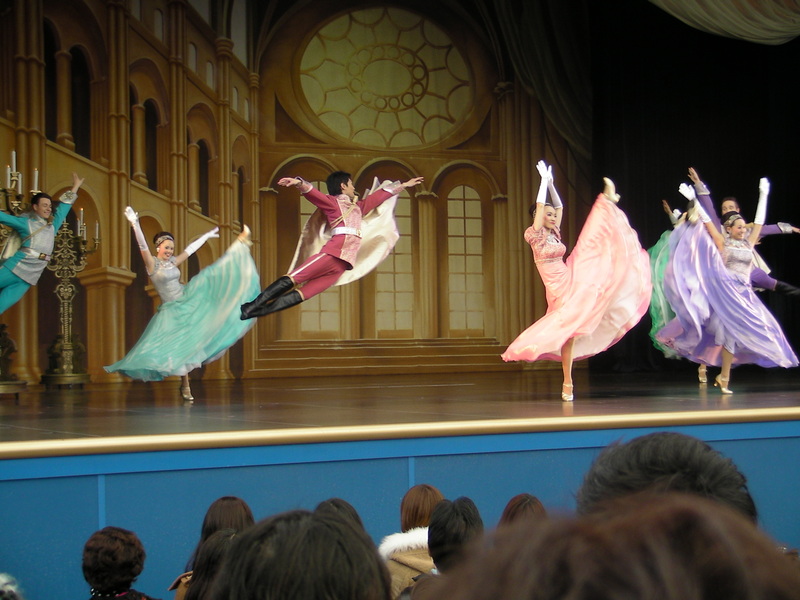 Tokyo Disneyland part 2 | The Badical One. One thing that was interesting was since we were so used to going to Disney World in Florida this scene looked really weird because of how short the trees were. I know that sounds odd, but it was one thing that really stood out to me. 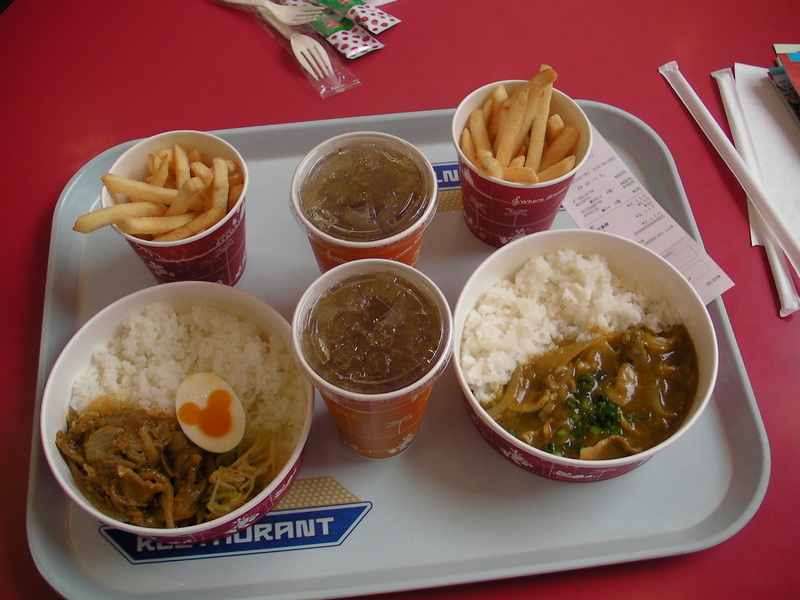 This was a meal we got when we arrived since we hadn’t gotten to eat on the way in, thought the egg was pretty awesome. It was really good. I wanted to see how Star Tours was presented so that was the first ride we rode. 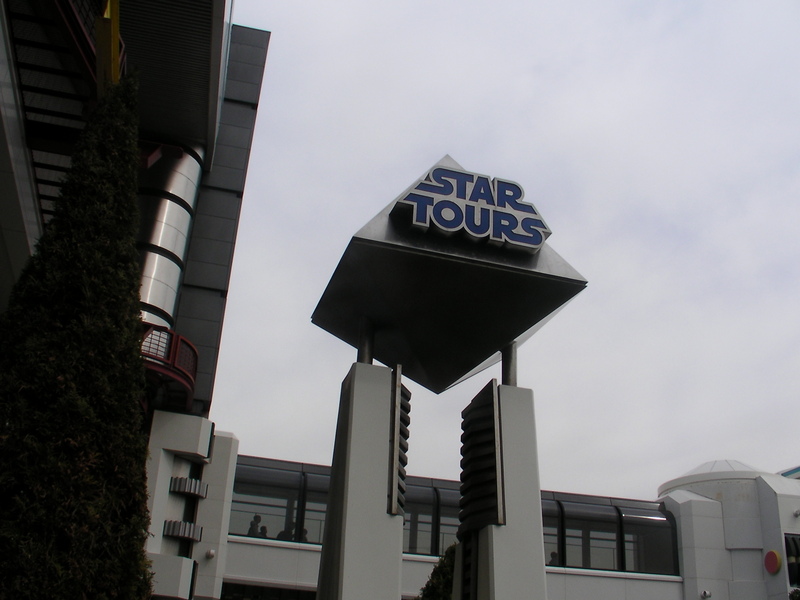 The Star Tours just had a remodeling last year at the Hollywood Studios in Orlando, but this was the original version. 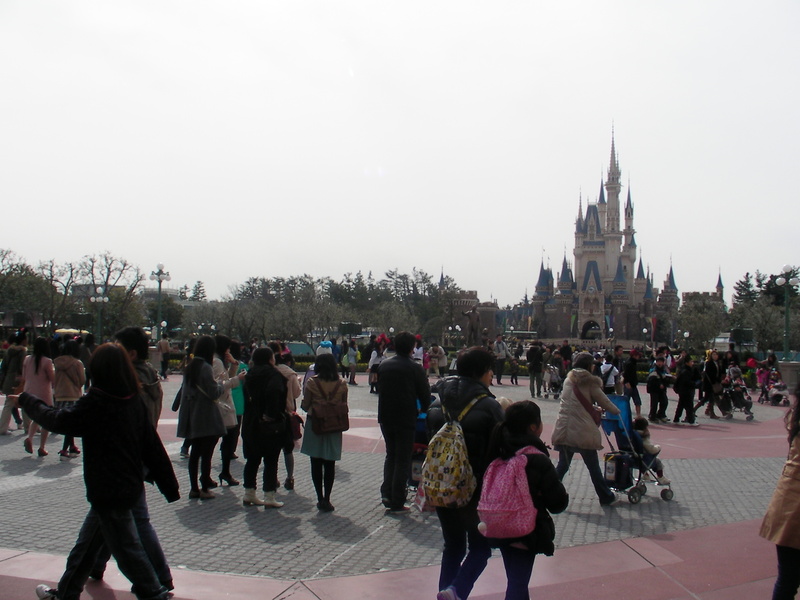 The que line was pretty entertaining with some of the famous characters like C3PO speaking Japanese. Ill post a video of him talking in a seperate entry. 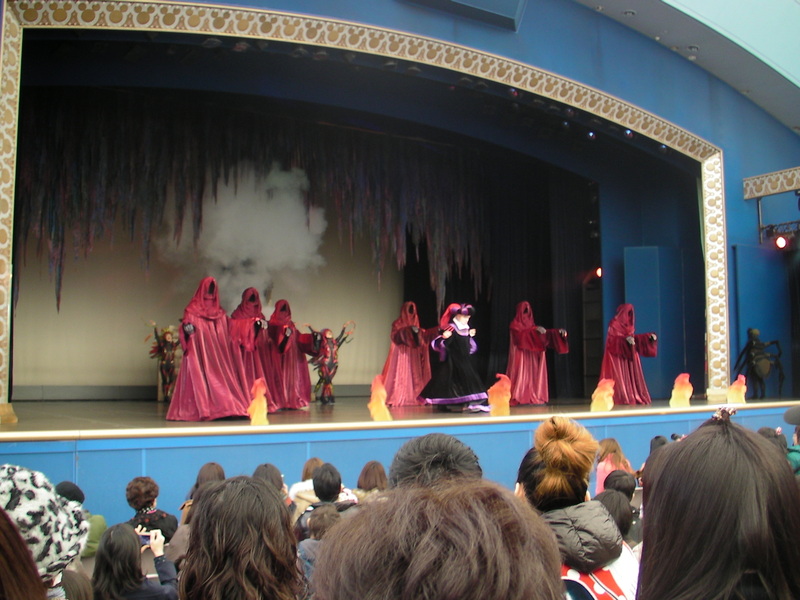 The next thing we saw was a stage show called “One Man’s Dream” apparently this show is very popular and lines get cut off very quickly so we were very lucky to be able to get into this one. I didnt think about taking video of it at the time, so I just took a bunch of pictures. 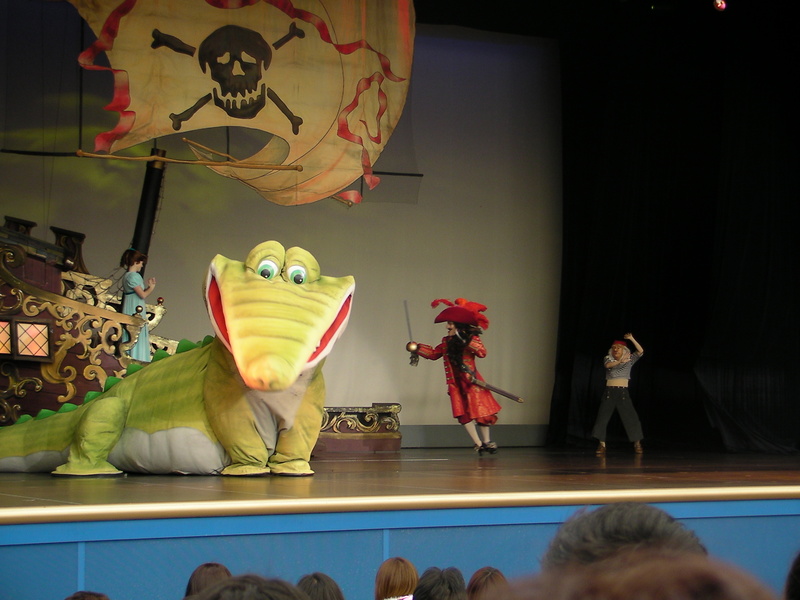 It blew away any stage show that I have seen at ANY of the Disney parks. This is a really cool shot I got, yes he is just jumping, no wires involved. 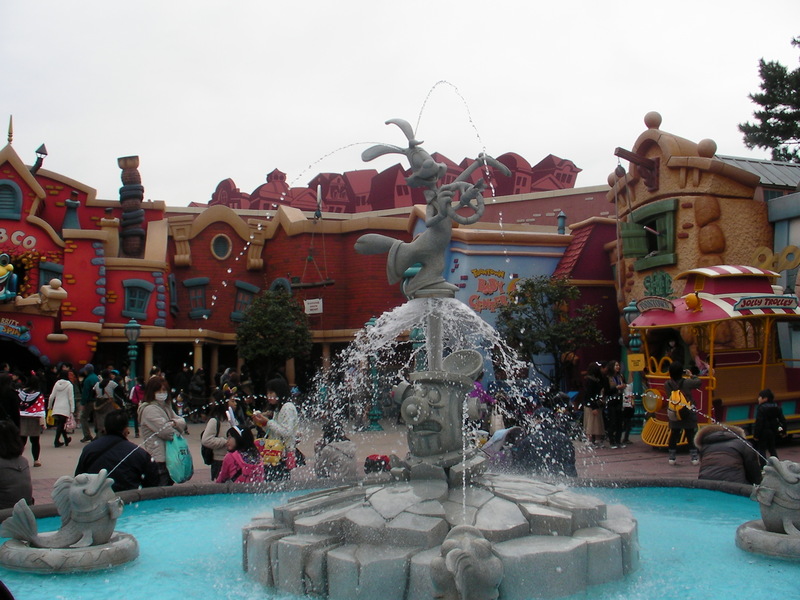 The Roger Rabbit ride was pretty fun, its much like the one at Disneyland. 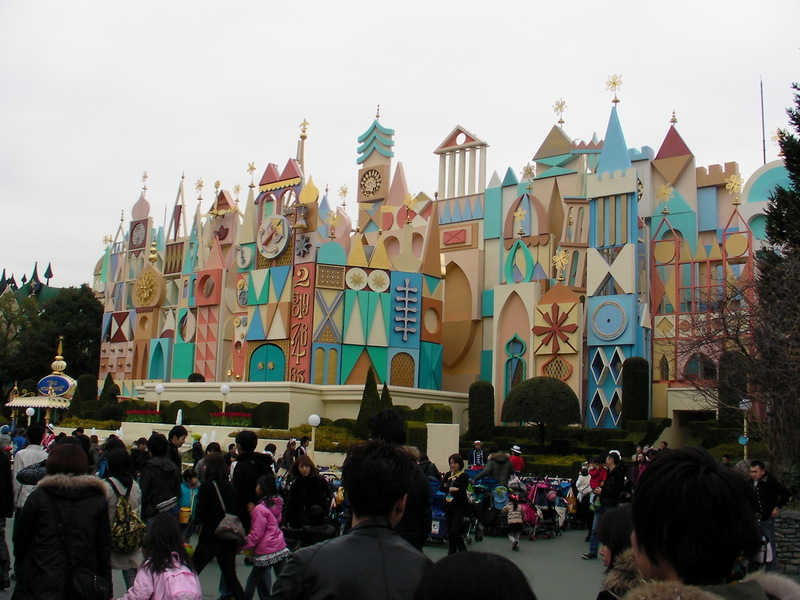 This is the front of Small World, it is also much like the one at Disneyland, every hour the little clock tower goes off and it does stuff. I thought this was something that was really cool, Its a little screen that translates what is going on in the show for those of you who don’t understand Japanese. 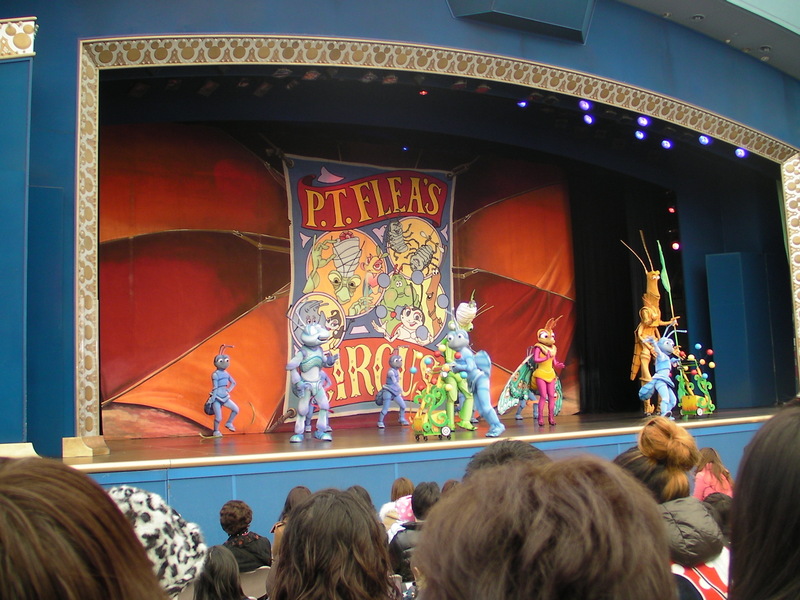 This one in particular was for the Tiki Room, much different than the Tiki Rooms of Disney World or Disneyland, this one is focused around Stich. 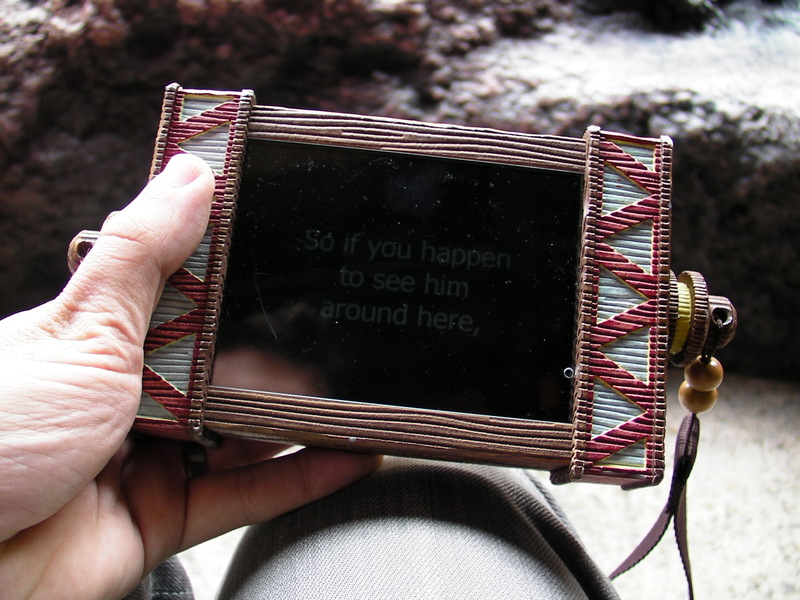 I have a video of the inside which I will post in another entry. 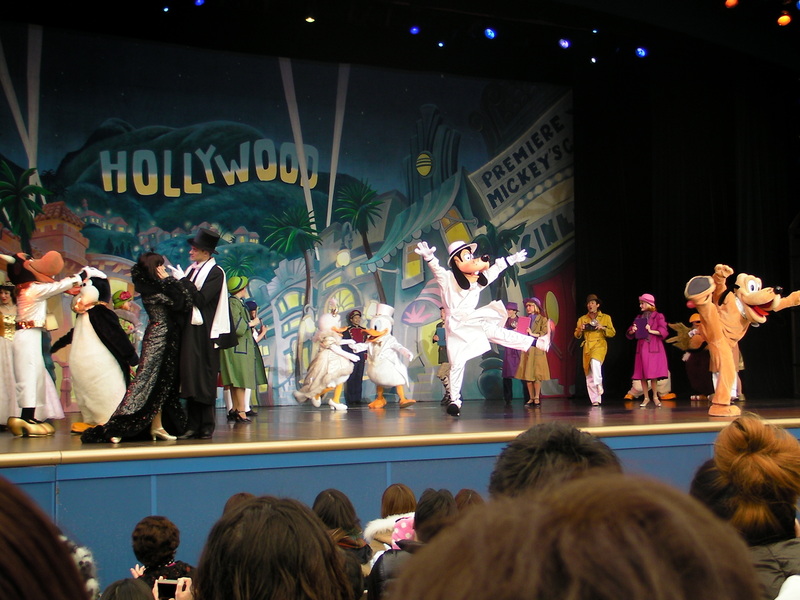 Posted by brianbadical on February 22, 2013 in Uncategorized and tagged Castle, Disneyland, Roger Rabbit, Small World, Star Tours, Stich, Tokyo, Walt.